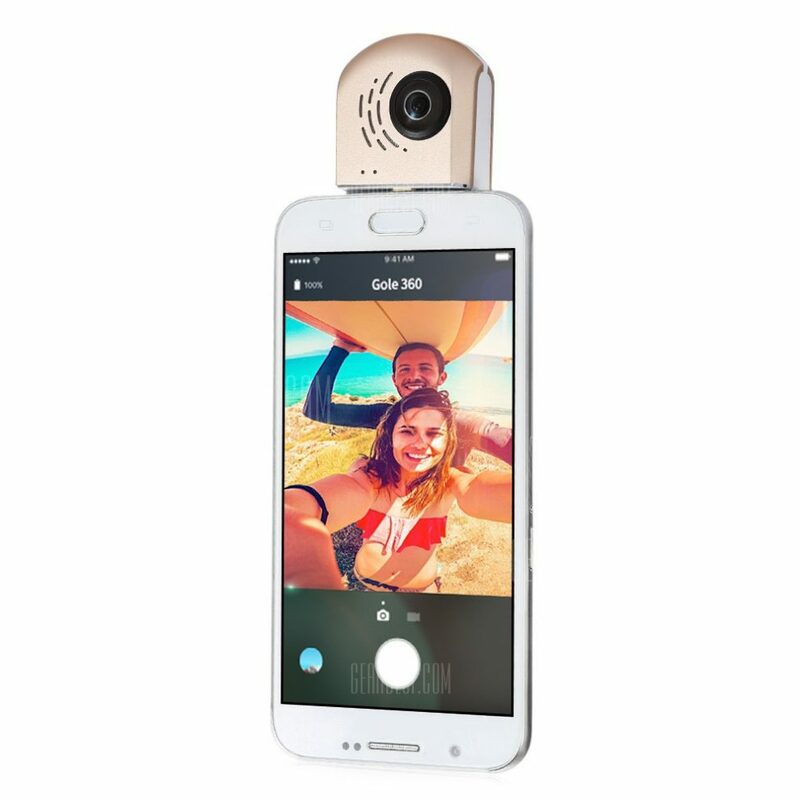 Yesterday, I posted about the Gole360, a low-cost 360 camera accessory [very] similar to the Insta360 Nano but made for Android. Here’s a video demo of the Gole360, by cnxlinux. Gole360 is available from GearBest for around $100. Thank you very much to Oliver Pecha of Collect 360, a free 360 video editing app for Android, for bringing this video to my attention!